Disney released it’s new ticket pricing recently with an unexpected side effect. It’s now super easy to find the cheapest time of year to go to Disney World! Read on to learn how to navigate the ticket calendar on the Disney World website to find the cheapest times to visit Disney World. Conversely, you can see the most expensive times at Disney World with this calendar, too. 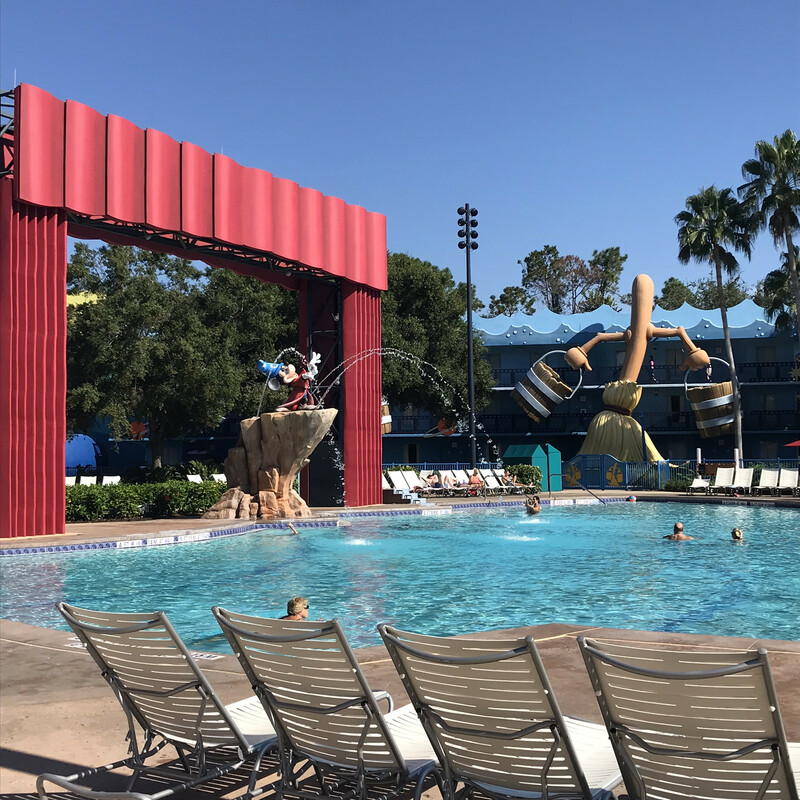 I’ll also share the cheapest time of year to stay at a Disney World resort hotel later in the post so read on! Starting October 2018, the price for Disney World multi-day tickets depends on the dates you are visiting. This is yet another attempt by Disney to distribute crowds evenly throughout the year. They have been offering discounted rates on their hotels during the “off-season” for many years, so this just extends that demand-based pricing to tickets. 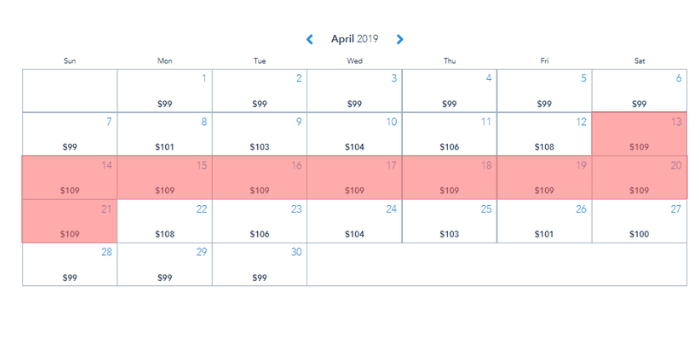 What is helpful about this date-based pricing is that the highest-priced days correspond to the busiest days at Disney World. 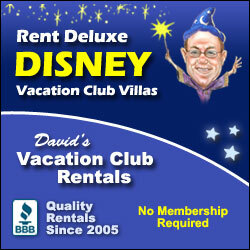 This can help you avoid those busy days when you are planning your Disney World vacation. I always recommend getting discount park tickets from Undercover Tourist as opposed to directly with Disney. A reader just let me know she saved $365 on park tickets for her family by getting her tickets in advance from Undercover Tourist! First, you can view the interactive date-based Disney World ticket calendar here. 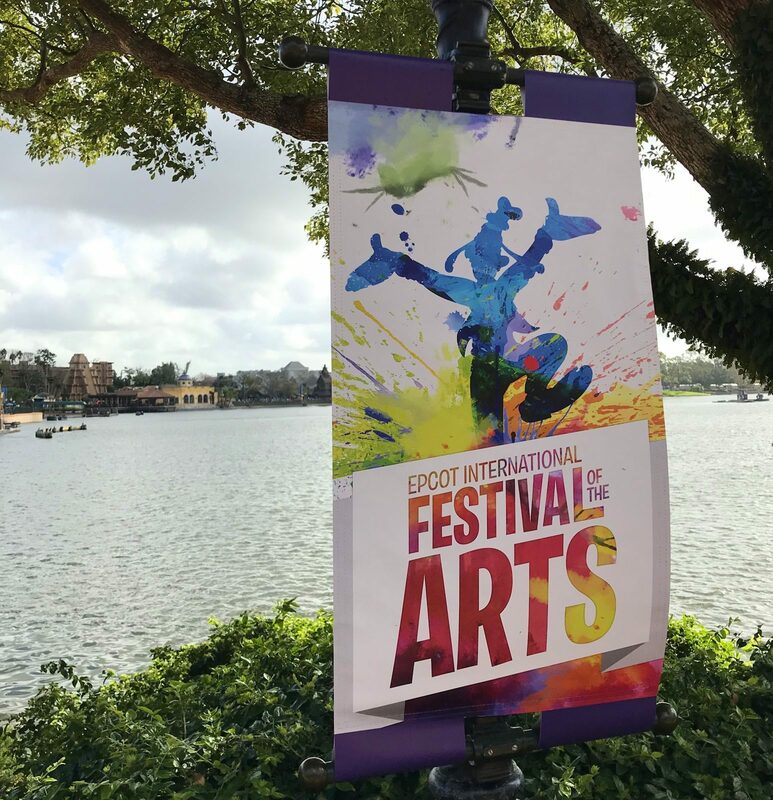 If you want to avoid the busiest and most expensive times at Walt Disney World, these are the dates to avoid in 2019! Now if you already have a trip planned for a certain time of year, you can also use the Disney ticket calendar to find the busiest days within a month. The most expensive days are highlighted in red – these are also the busiest days. The green dates are the cheapest of that month which correspond to the slowest days (at least of April). By studying the date-based ticket prices you can find the cheapest dates to visit Disney World. Not surprisingly, most of these dates are when kids are traditionally in school. Not surprisingly these dates fall in January, February, August, and September. If you are trying to plan a visit during the cheapest times at Disney World, these are the best dates to visit. Not only do tickets prices change throughout the year, but the prices at Disney World resort hotels do as well. For example, the “rack rate” for a standard room at Disney’s Pop Century Resort fluctuates from $130 to $245 throughout the year, depending on when you are visiting. Note that prices are always cheaper on Sunday through Thursday nights than on weekend nights. 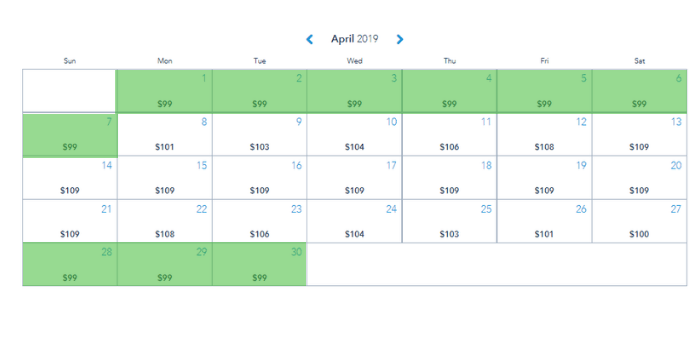 These dates will be the cheapest time of year to go to Disney World and stay on Disney property. 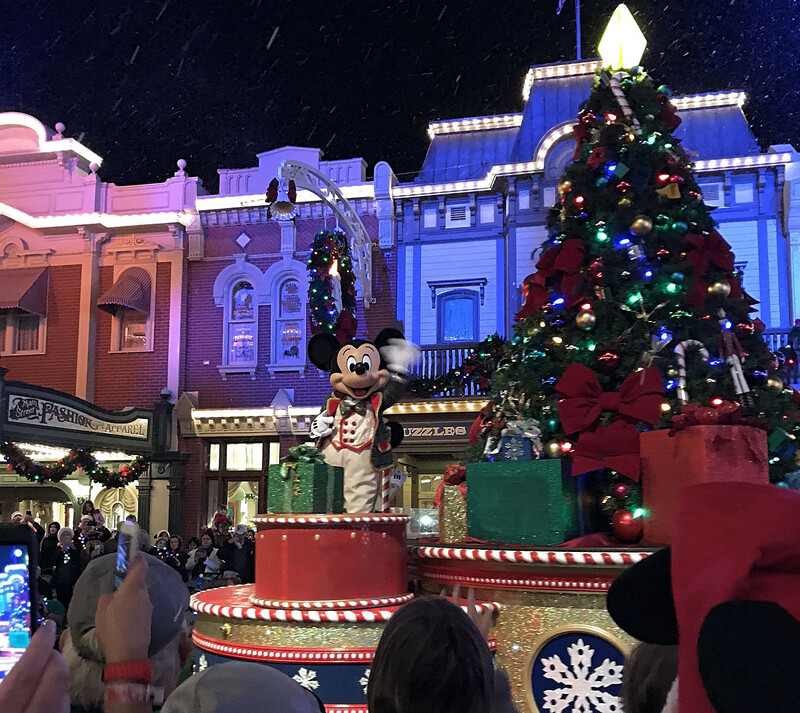 If you want a recommendation on when to visit based on crowds, cost, and weather, check out my post on the Best Times To Visit Disney World here. I hope this post helped you find the cheapest time of year to go to Disney World! 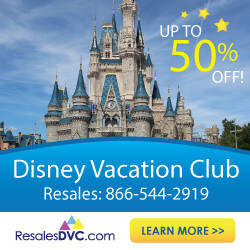 If you want help planning a Disney vacation from an expert (at NO additional cost to you! 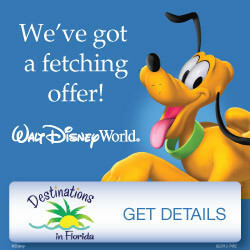 ), get a free quote from Destinations in Florida here. AND if you have any questions, just leave a comment below or join the discussion over at my free Facebook group for The Budget Mouse! Get MagicBand Decals For Only $3 Each! Get Your FREE Disney Parks Planning Videos!